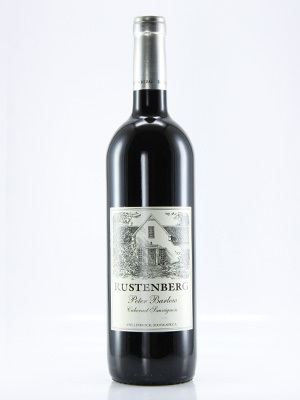 Limited quantity, rare and very sought-after South African Cabernet Sauvignon. Internationally acclaimed. A superlative wine with great balance and structure.